Last month, my family and I went on a six-day trip to Wyoming, Montana, and Idaho. Our main goal was to make it to Lamar Valley in Yellowstone National Park. It was during late spring so the weather was quite perfect and the tourist season had barely started so the places we visited were not as crowded yet. We made our way from our home in north Utah to Wyoming. 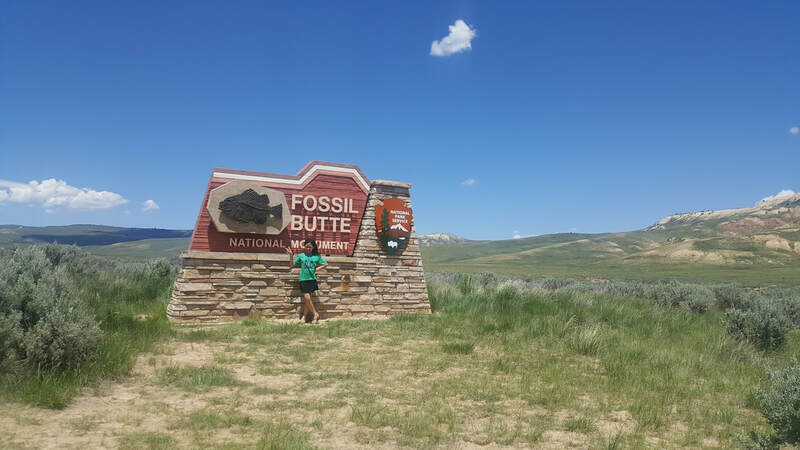 Our first stop was Fossil Butte National Monument. Unlike national parks, national monuments are less crowded but still full of really great information about history and geology. Fossil Butte was no exception. 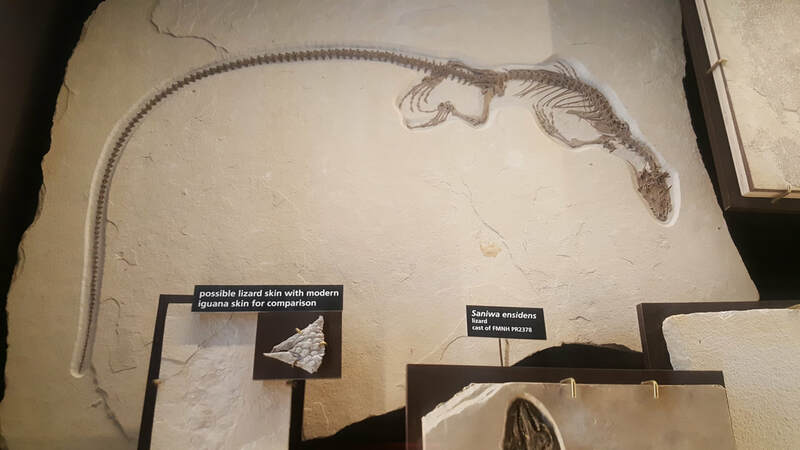 The monument is home to one of the best preserved fossils in the world. 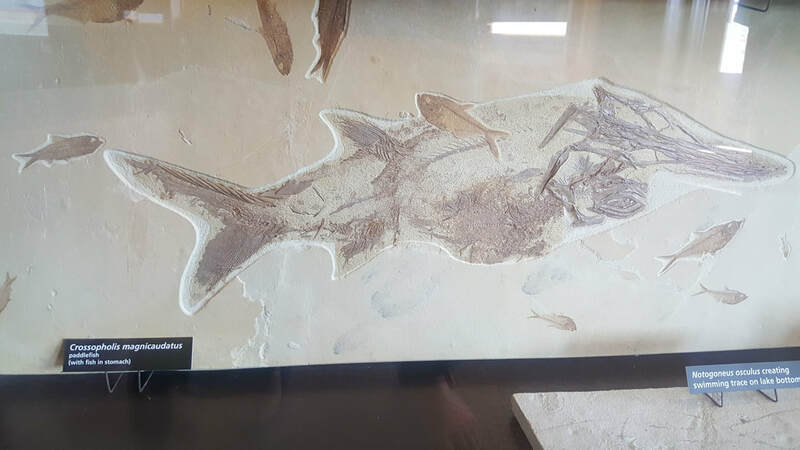 According to a park ranger we talked to, there are still more fossils waiting to be uncovered aside from the ones on exhibit in the visitor center. 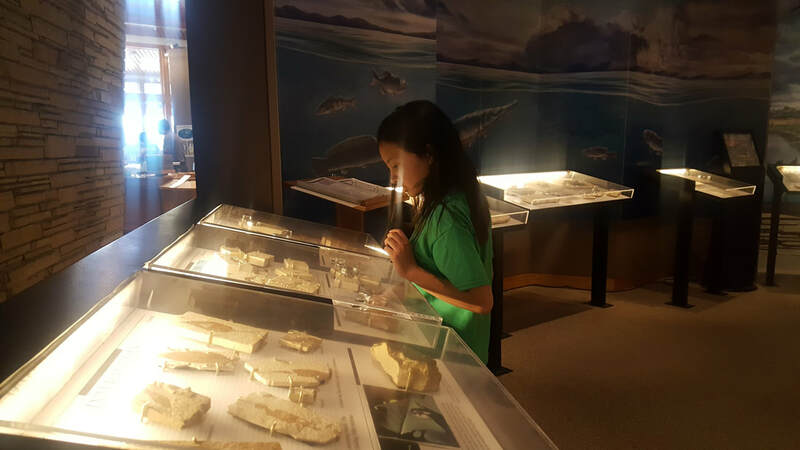 My daughter Luna checking out the fossil exhibit. 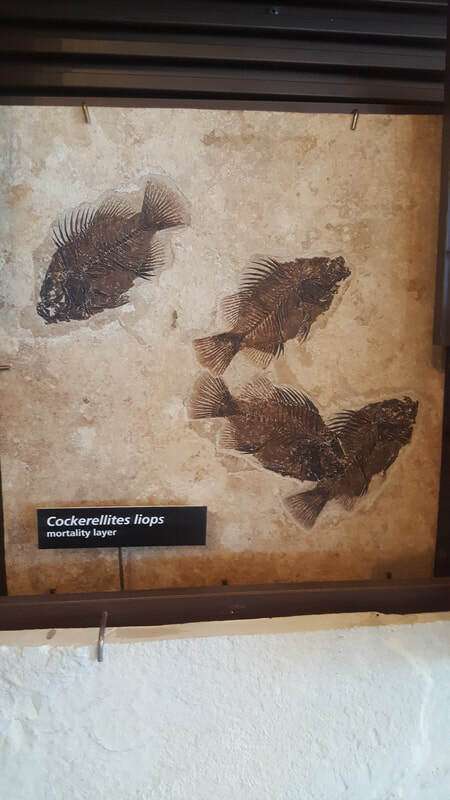 Some of the fossils on display are so tiny a magnifying glass is needed to see their details! For reference, my partner Josh is 6'1. That was one large crocodile! 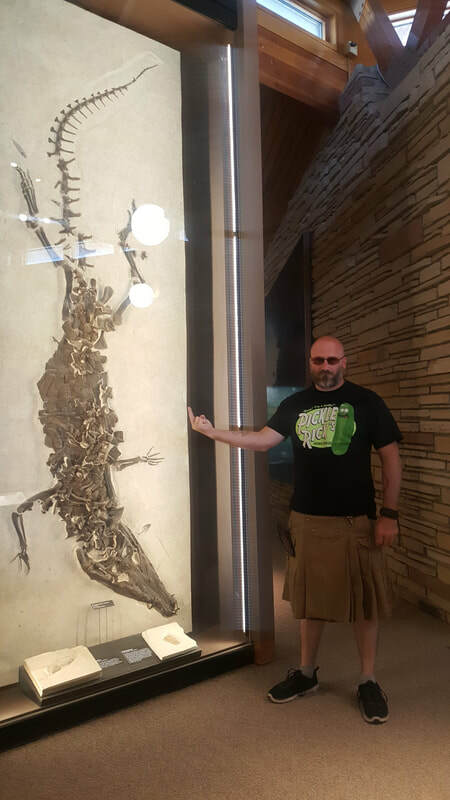 This lizard fossil is probably one of the most popular fossils on display. 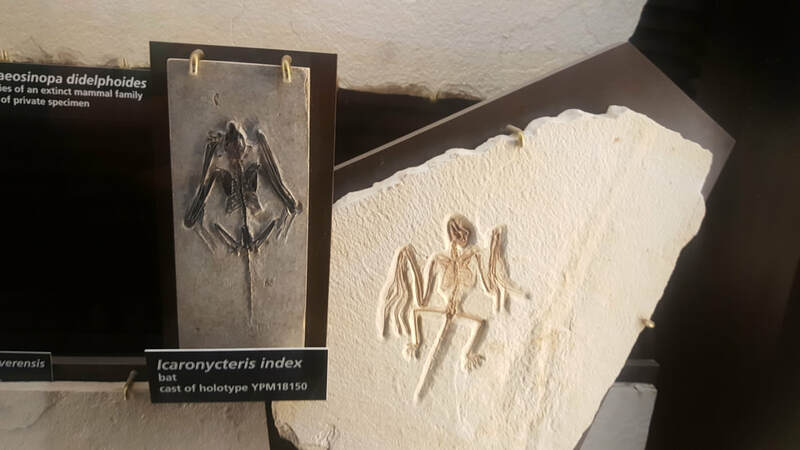 What's interesting about some of the fossils is that they also give a glimpse of an animal's diet. Some fossilized remains have their last meal with them.